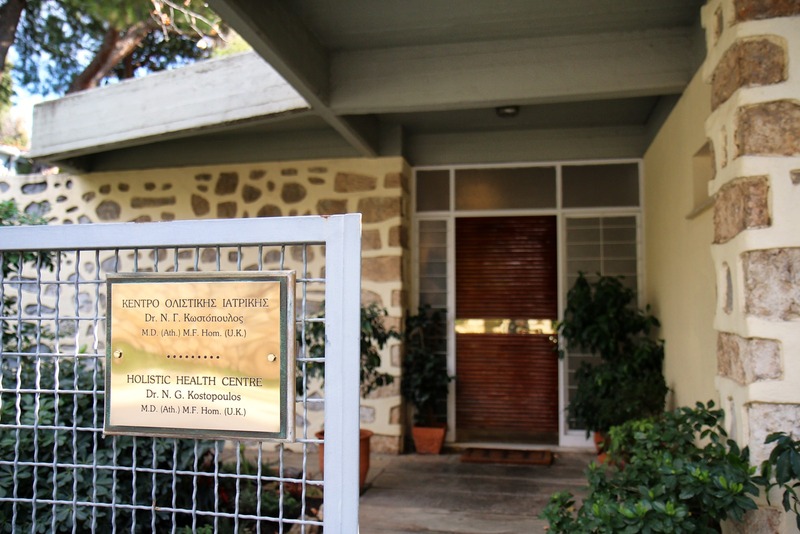 The Holistic Health Centre was founded by Dr Nikolaos Kostopoulos in 1999 and is located in Kifissia, the northern suburbs of Athens. Dr Kostopoulos (M.D. Athens – M.F. Hom UK) sees patients not only from Greece, but from Europe and internationally. 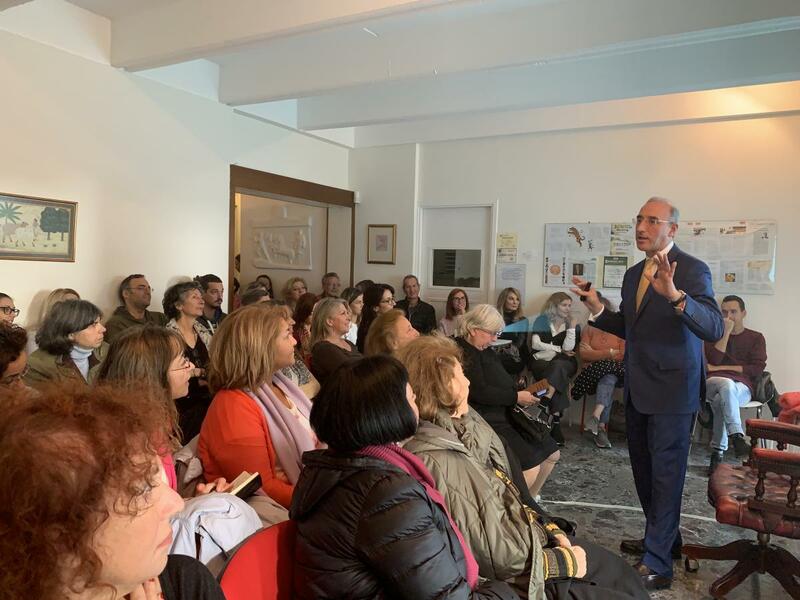 He aims to advise and treat the individual as a whole and combines Orthodox Medicine with Ayurveda, as well as Acupuncture, Homeopathy, Herbalism, Nutrition and Yoga, depending on the particular needs of the patient and their state of health at the time of consultation. 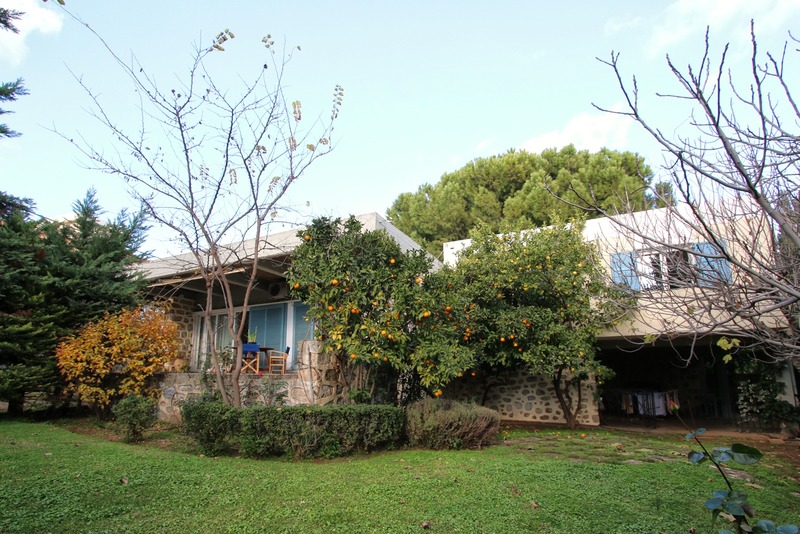 An extension of the Holistic Health Centre of Greece, Holistic A.Y.M organises a series of seminars and retreats, both in English and Greek, throughout the year devoted to the basic principles of Ayurveda and the practice of Yoga. The seminars are conducted by Dr Nikolaos Kostopoulos and Vaidya Asvin Barot. Seminars are open to anyone interested in Ayurveda, Yoga and Meditation. Holistic A.Y.M. aims to convey the principles of Ayurveda, Yoga and Meditation through seminars, interviews and conferences, so that their application can enable individuals to have the right approach to health, wellbeing and way of life. For more information please visit Holistic A.Y.M. website. May All be Free from Illness. May All See what is Auspicious. May no one Suffer. Om Peace, Peace, Peace. © 2018 HOLISTIC HEALTH CENTRE. All rights reserved. | Design by D.